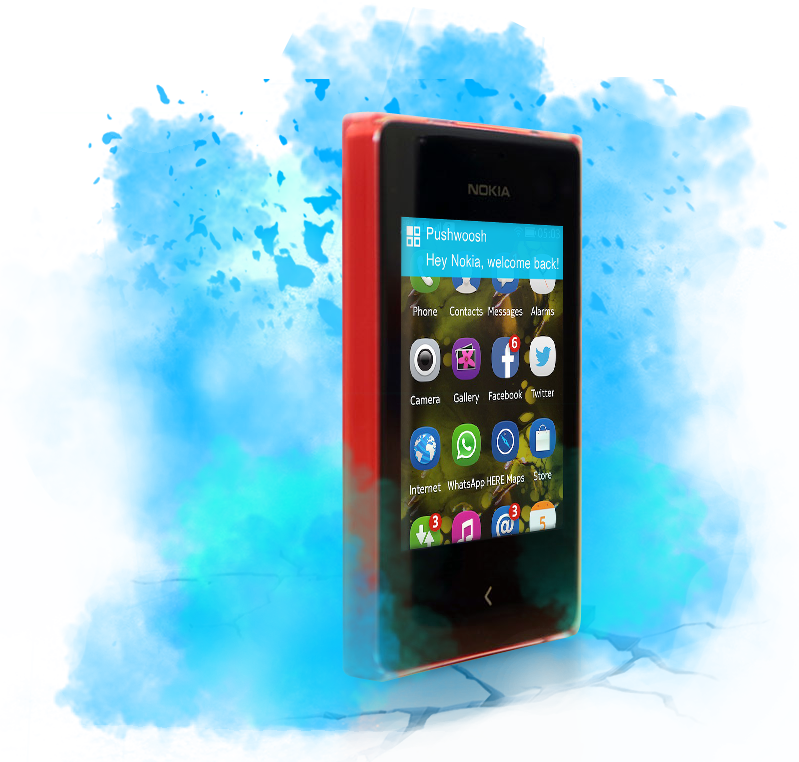 During last years Nokia made its way to mobile markets of developing countries with the set of affordable yet full featured smartphones under the Asha brand. We used to support Nokia devices back in the days it ran Symbian, but it was deprecated because of low demand. 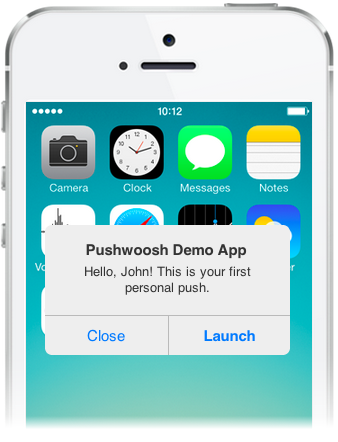 Today we are happy to officially release the Pushwoosh SDK for Nokia Asha devices, bringing Nokia back to the ranks of platforms supported by Pushwoosh. The integration process is pretty straightforward – as always, you can find it in our Guides.